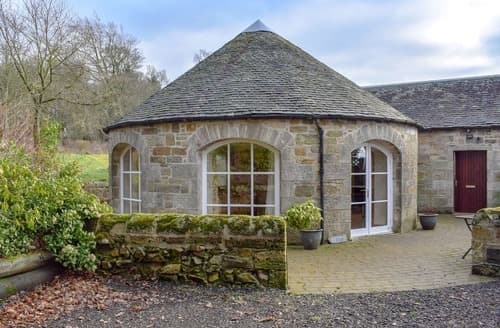 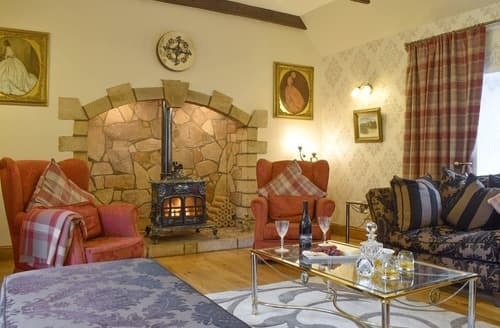 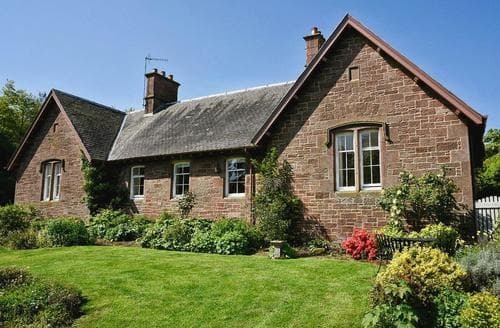 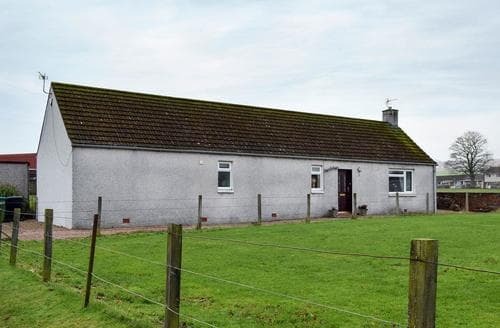 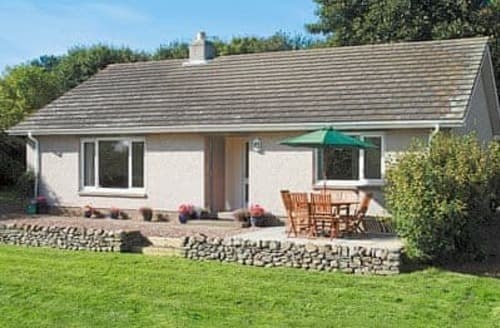 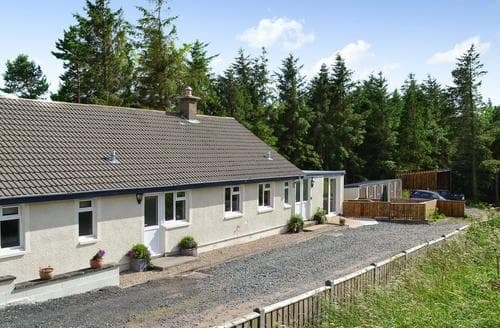 With panoramic views of the surrounding countryside, this cottage is in an ideal spot for exploring the spectacular Scottish Borders. 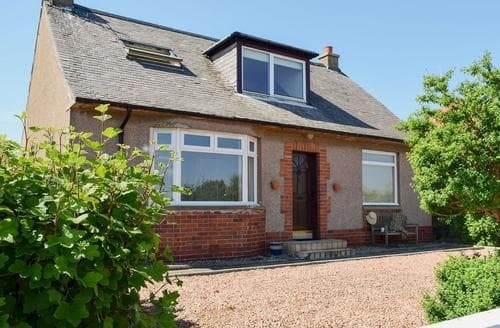 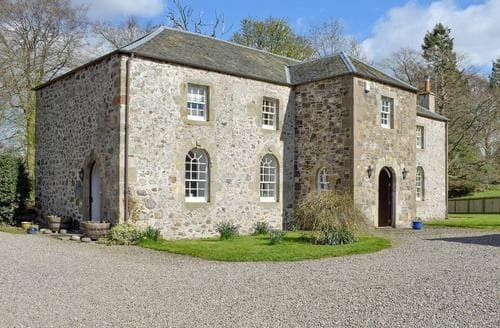 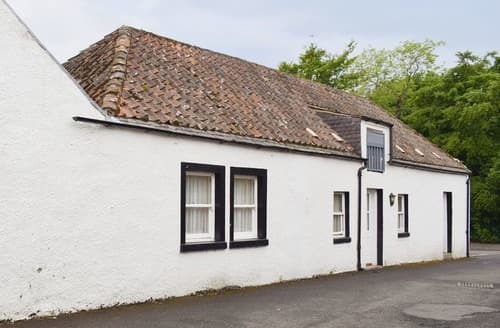 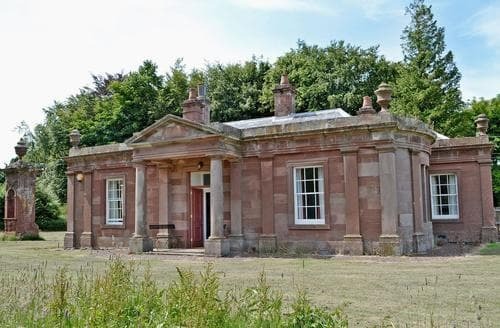 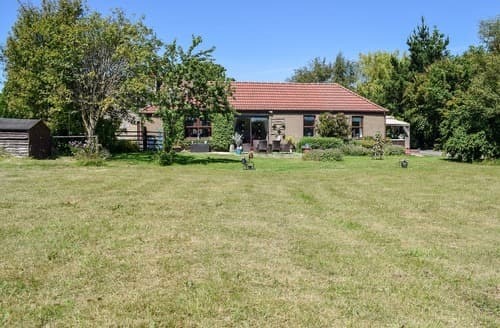 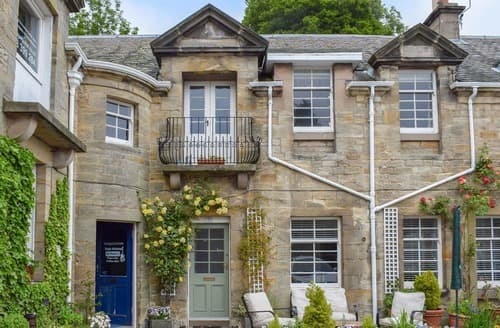 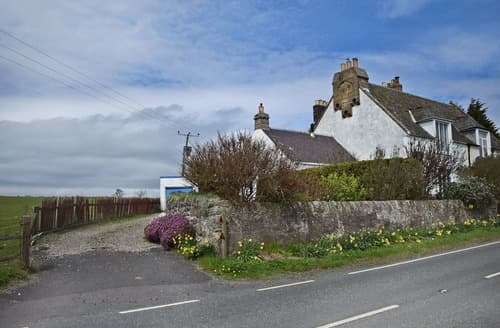 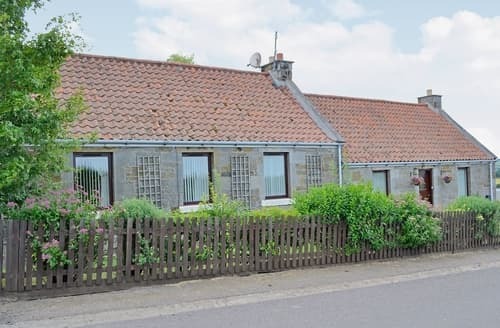 Originally the village church dating back to 1887, this conversion makes an ideal base for golfers or anyone wishing to explore the East of Fife. 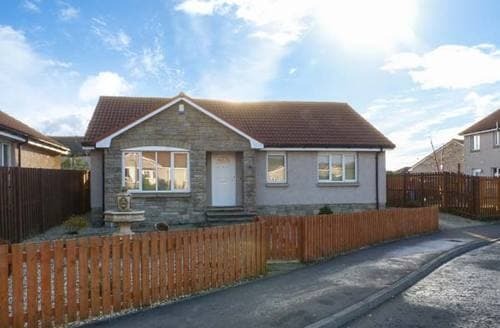 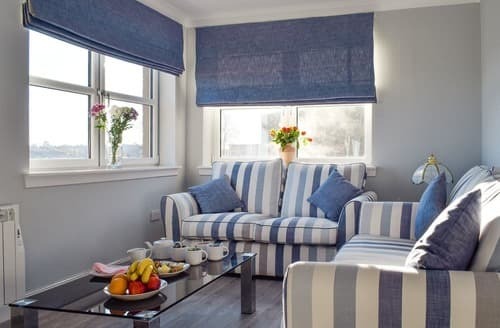 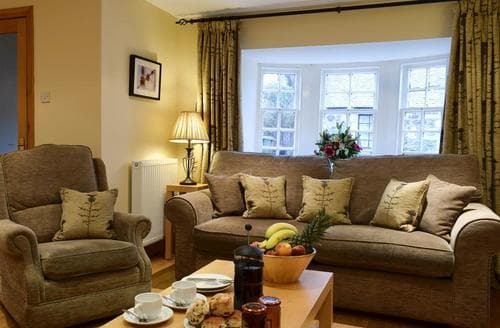 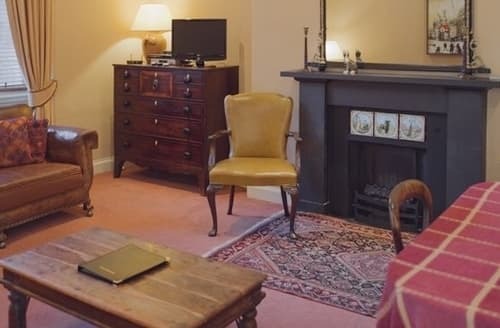 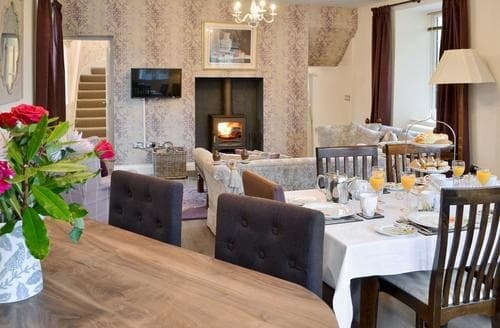 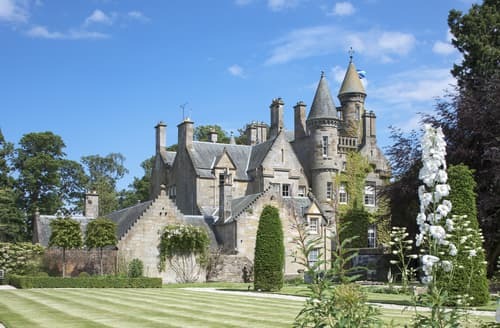 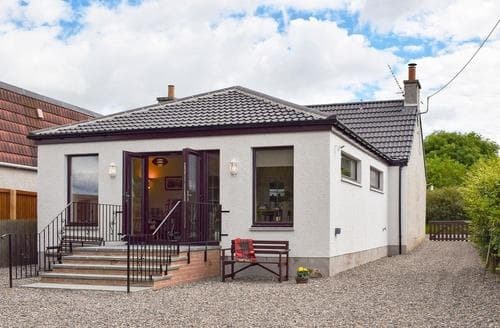 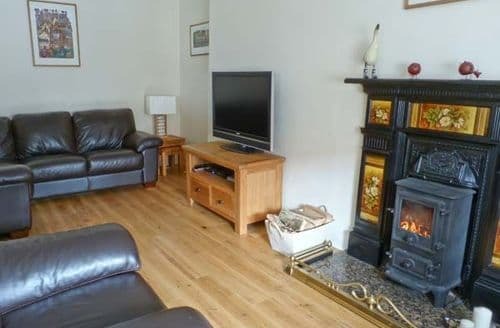 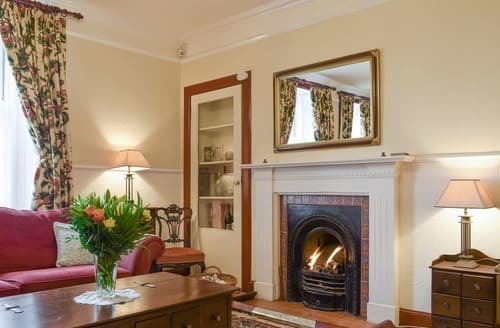 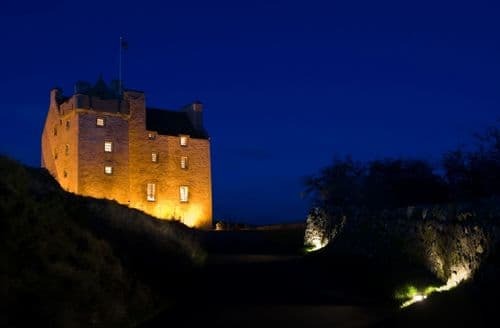 Ideal for families and couples to relax and enjoy beautiful scenery or venture out to explore Kinross and Loch Leven.